The Y.A. 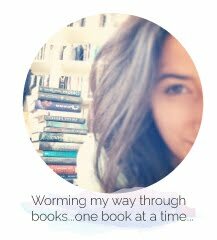 Bookworm Blogger: Volition Cover Reveal! 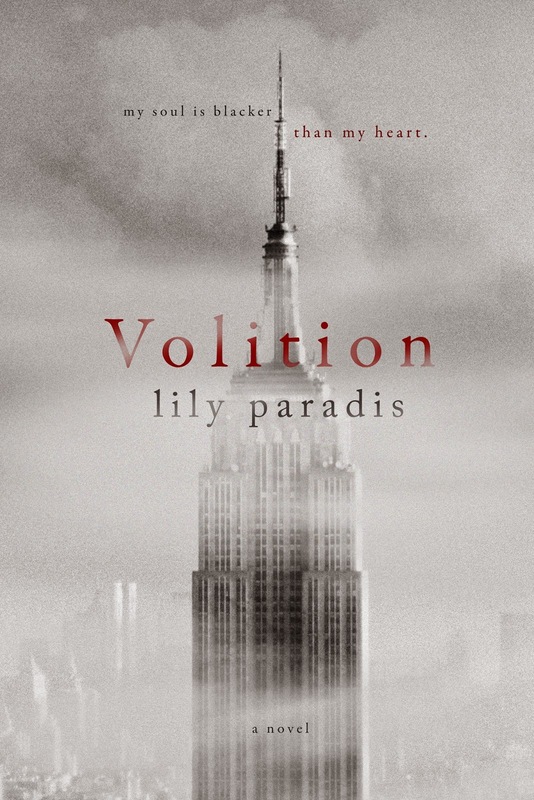 ARE YOU READY TO SEE THE COVER FOR VOLITION? You know that feeling in the pit of your stomach that stays with you, then tears you apart slowly at first, and all at once shreds every fiber of your being? Everything lines up so perfectly that you couldn’t have imagined it to work out better, but then you have to go and do everything humanly possible to ruin it because you can’t stand to have it go right? I did it because there’s a darkness that surrounds me, and I think I want it there.